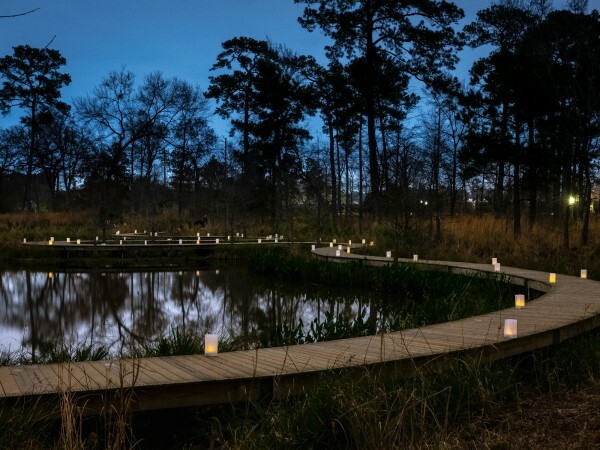 If you live in Houston's Fourth Ward, life is Uber good. The car-hailing app, which offers ridesharing at the push of a smartphone button, has released data on local average wait times by Zip code with the area located west of and adjacent to downtown, incorporating part of trendy Midtown, boasting the quickest response time at under five minutes. 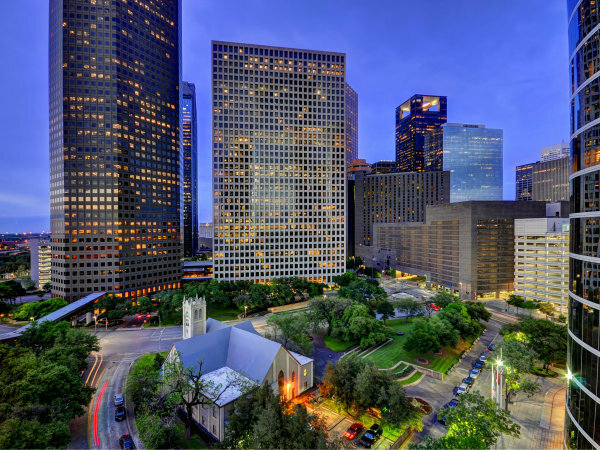 If you’re connecting with the car service from the Fifth Ward (northeast of downtown), Second Ward (East End), Third Ward (southeast Houston) or the Hillcroft Avenue area, you're also in good shape. With only a seven minute wait or less, you've got time for a final glance in the mirror before heading out the door. 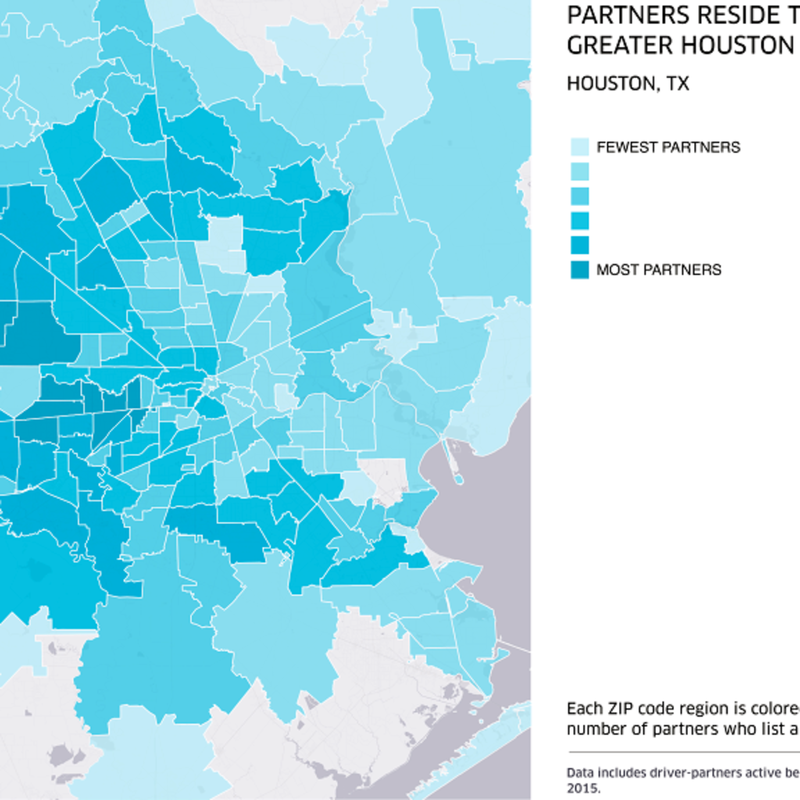 Most of these locations are in the more densely populated central areas of Houston where there are more drivers. Catch a ride from greater Greenspoint, South Park, Sunnyside or Alief in no more than nine minutes. Riders in Acres Homes and Hiram Clarke can expect a car to arrive within 10 minutes. 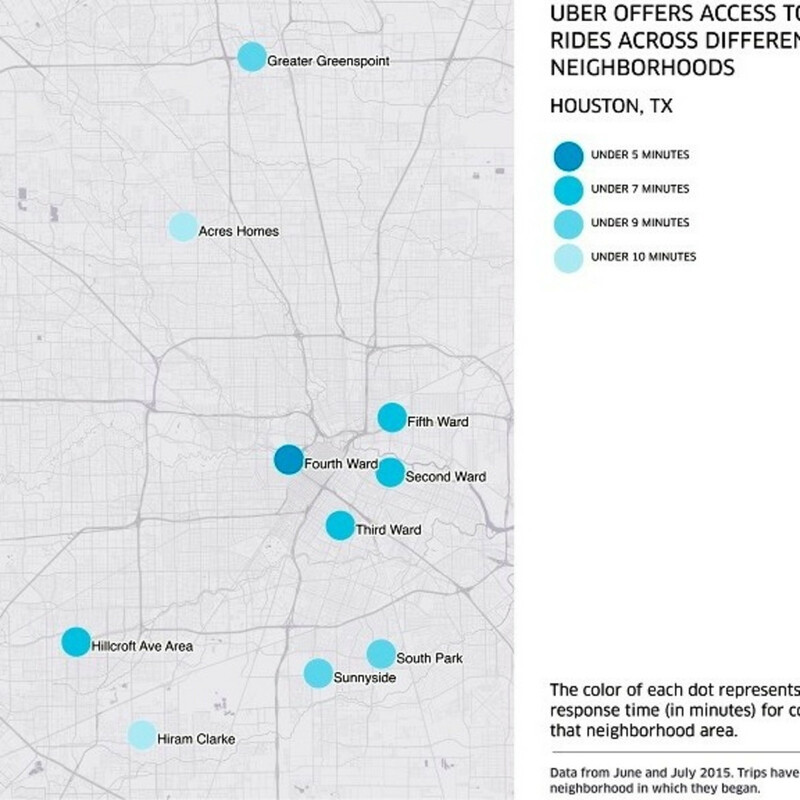 At the bottom of the chart, if you live in Baytown, (77523), Galveston (77554) or Tomball (77375), you might be Uber screwed. Wait times average 12 minutes and longer. 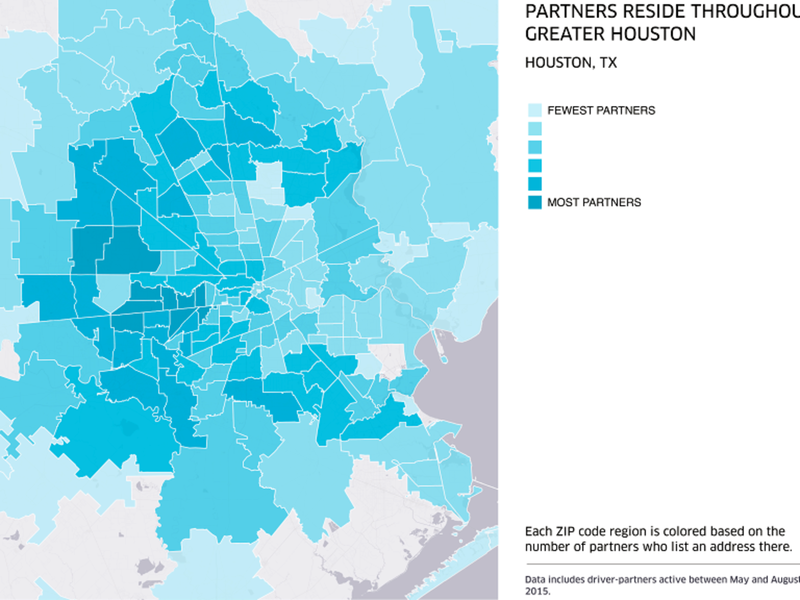 The report further states that Uber Houston continues to grow and cover more ground thanks to an ever-expanding squad of drivers who live in every Zip code in the greater Houston area. The close proximity also makes for shorter pickup times. 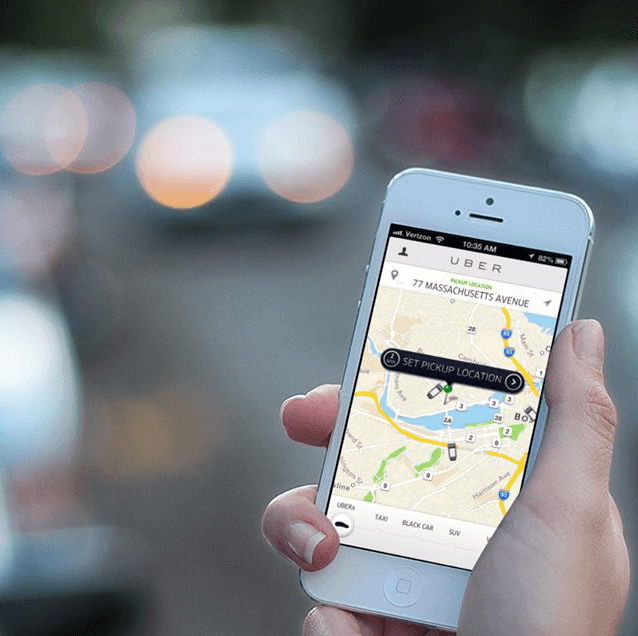 As well, many Houstonians are choosing UberX, the least expensive option in the auto hierarchy, over the pricier Uber Black (usually a Lincoln, Cadillac or Mercedes town car) and Uber SUV. 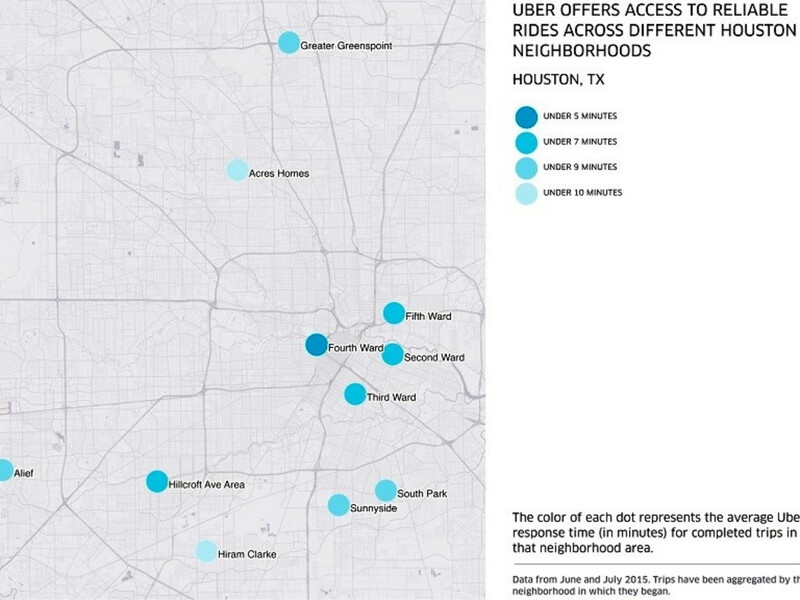 Data takes into account trips in June and July 2015, aggregating the information by originating neighborhood. 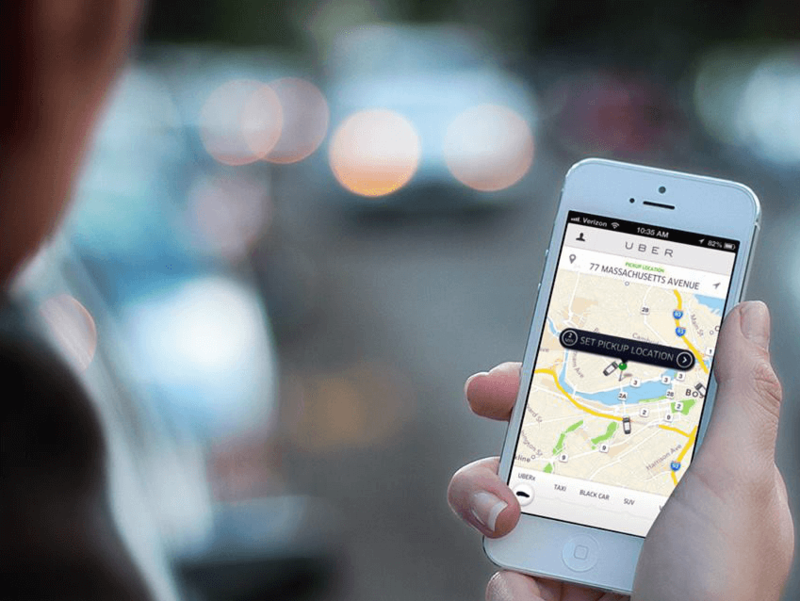 The San Francisco-based startup launched in Houston in July 2013, having completed 3.5 million rides since inception.